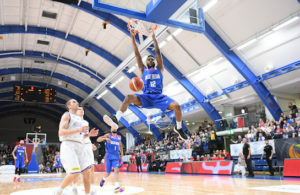 Great Britain guard Tarik Phillip has signed a non-guaranteed contract with the NBA’s Washington Wizards. 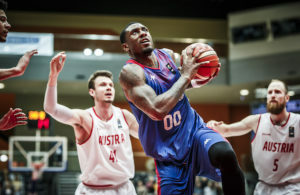 In this edition of the MVP Cast, we're joined by Great Britain guard Andrew Lawrence. 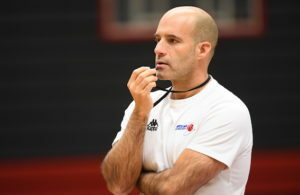 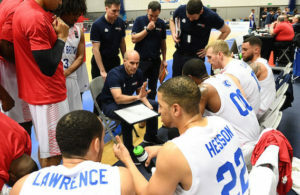 Another damaging rift has opened up between British basketball’s leading players and administrators. 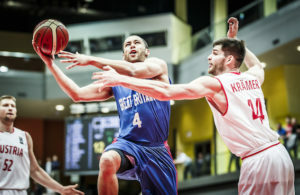 Great Britain guard Teddy Okereafor joins the MVP Cast. 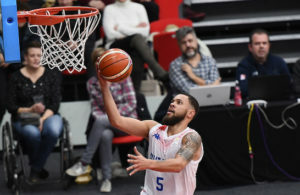 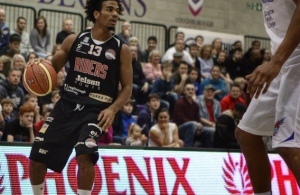 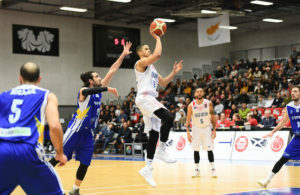 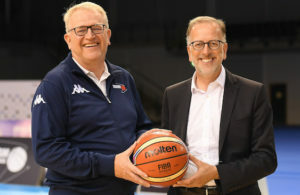 Ashley Hamilton and Robert Gilchrist have been called into Great Britain's squad for this week's EuroBasket pre-qualifiers.